Update: State Parks has announced that, all possible benefits having been milked from this particular piece of political theater, no parks will actually close on Sunday. Sure couldn’t have seen that one coming! 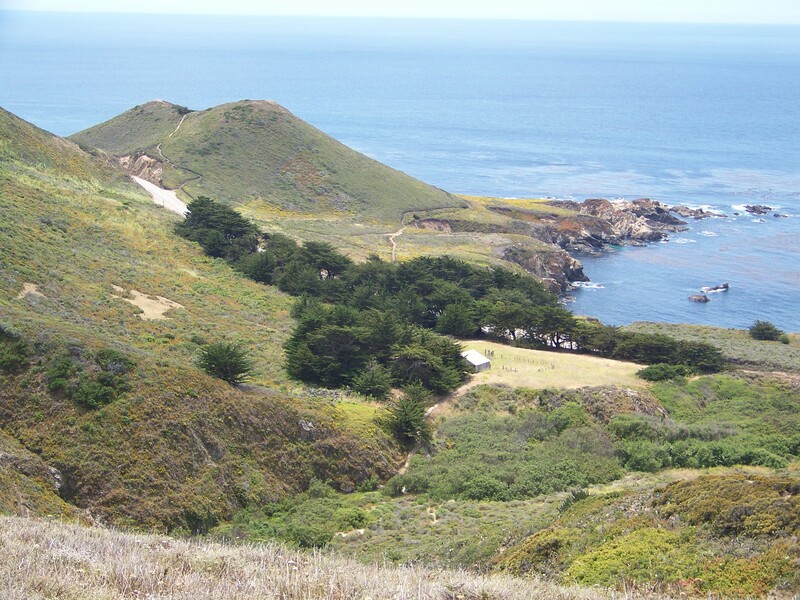 The Monterey Peninsula Regional Park District and the Big Sur Land Trust have agreed to take over emptying the garbage cans and servicing the porta-pots at Garrapata State Park (which is about all the services the park currently receives from State Parks), meaning the Park, which had been scheduled to “close” Sunday, will now remain officially open. The volunteers known as Friends of Garrapata will continue to work on keeping the trails passable and California Native Plant Society volunteers will continue their fight against invasive cape ivy infestations. We’re not sure what the current total is, but it appears that at least half the 70 parks originally scheduled for closure will now remain, at least temporarily, open. This entry was posted on Thursday, June 28th, 2012 at 8:12 am and is filed under Big Sur, Politics, Santa Lucias. You can follow any responses to this entry through the RSS 2.0 feed. You can leave a response, or trackback from your own site.